12. Support IE browser to remote view. Just download a small activeX file, not installing any software. 13. 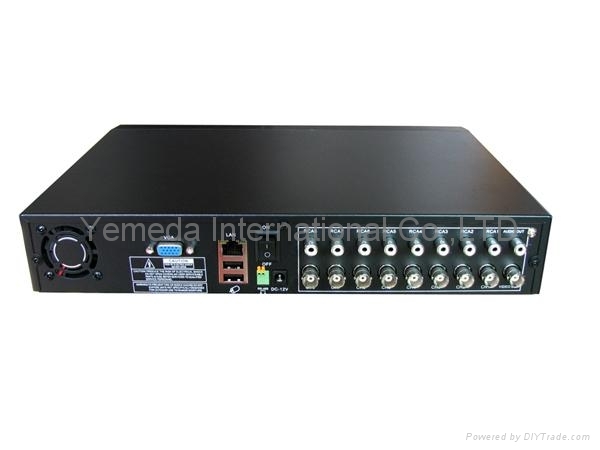 Support VGA output, display resolution adjustable. Connected to VGA display directly, getting more clear picture. 14. Support event log. 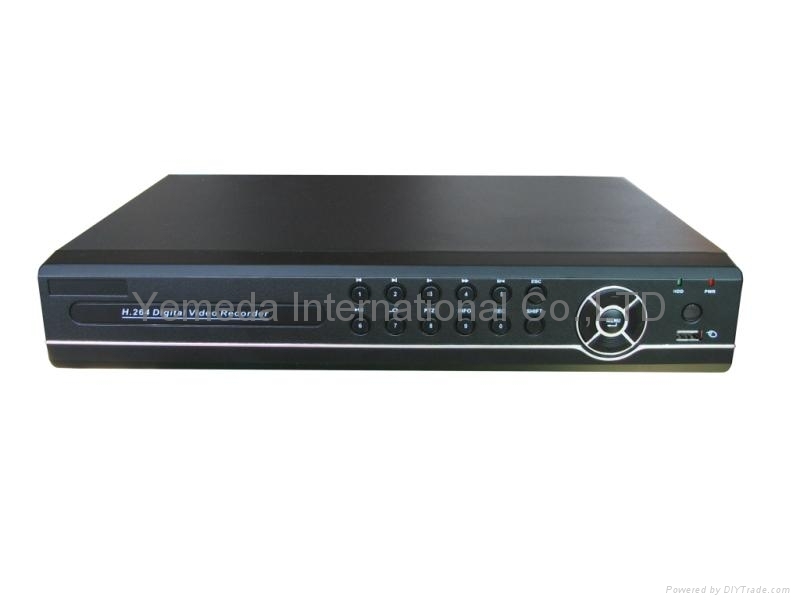 Users can check the earlier working status of the DVR by this.